10 :: Visitors and societies are guaranteed to receive a warm welcome both on and off the course at this, one of the premier golf clubs in the north of England, holder of the Yorkshire Order of Merit award. 10th Hole -- This par 4 only measures 401 yards and with an elevated tee shot you may think this would be easy. 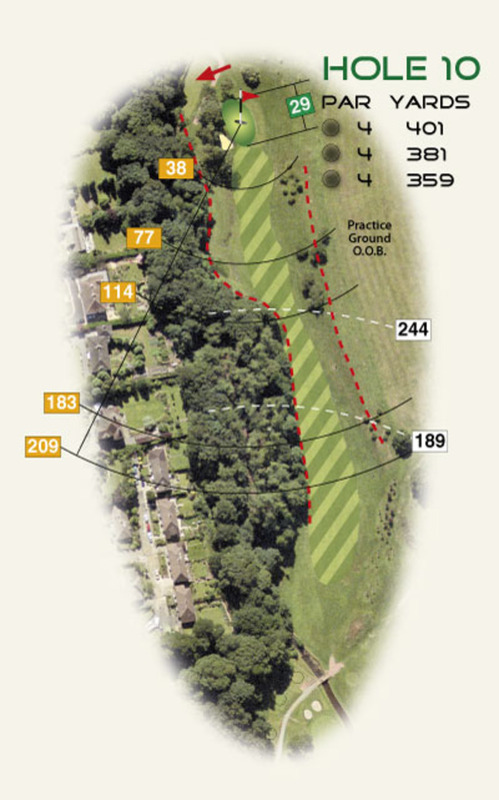 Think again, your tee shot has to hit a small area avoiding the Oak Beck and trees and the second to a raised small green. If you par this one you know you’re on for a good round.